When possible, it's always better to source your fish sustainably. Always ask your fishmonger if you're not sure! 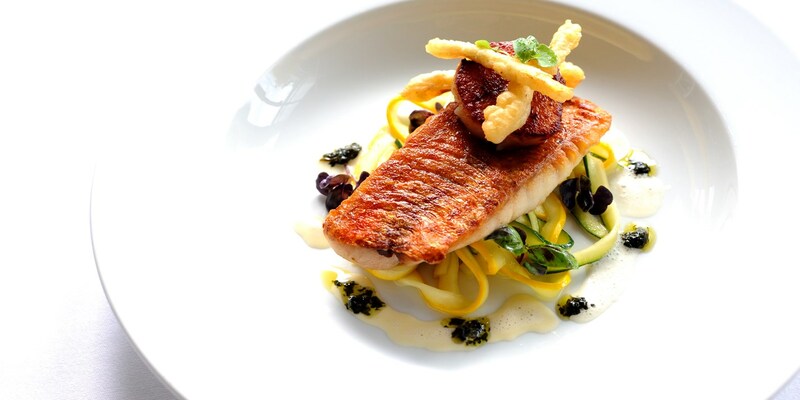 Delve into our stunning collection of sustainable fish recipes, including Nathan Outlaw's red mullet and squid recipe, Paul Foster's roast gurnard recipe, and Shaun Hill's John Dory with potato rasam recipe.